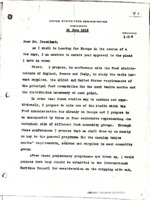 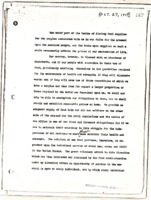 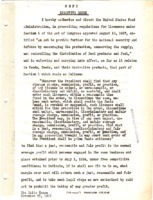 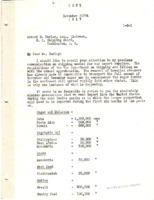 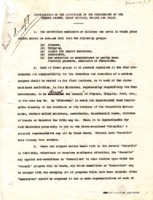 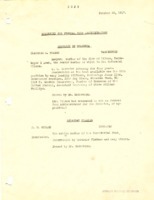 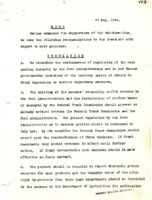 This document reports on the coordination of non-military activities of Allied governments, including relief efforts. 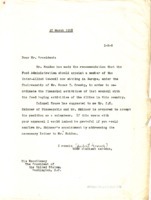 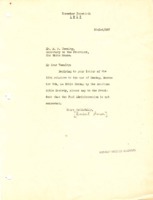 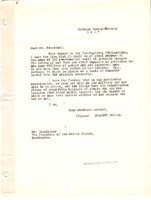 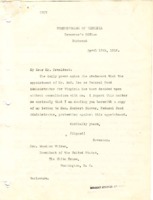 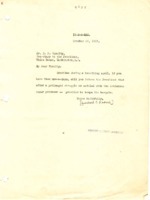 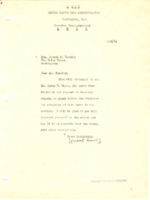 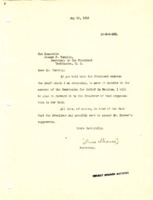 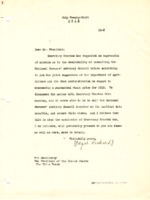 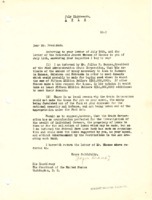 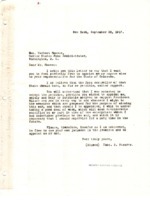 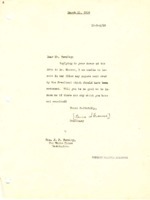 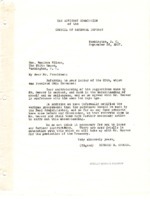 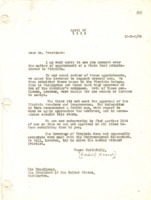 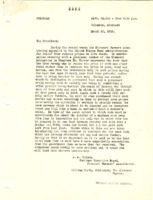 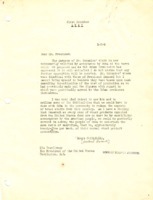 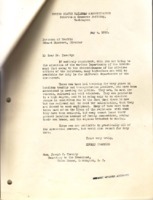 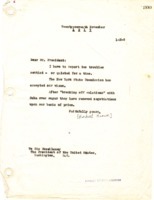 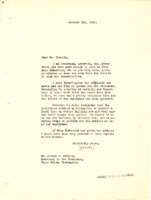 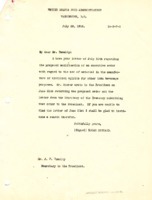 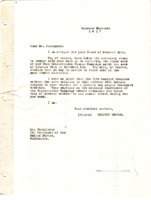 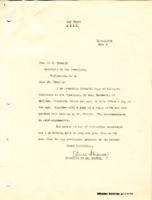 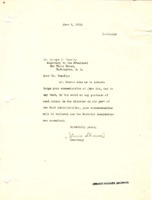 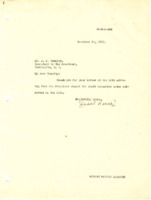 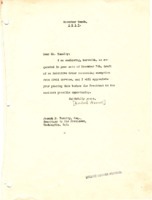 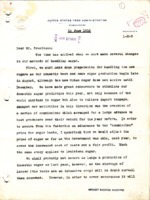 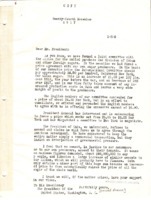 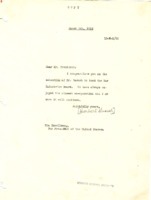 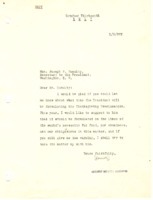 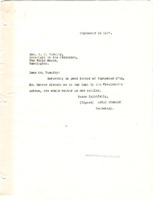 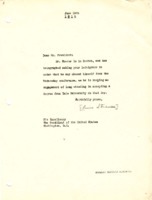 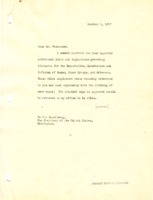 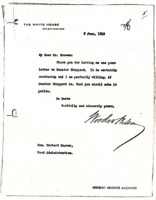 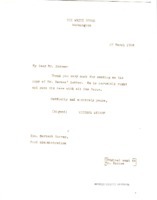 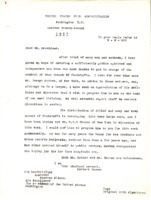 On behalf of Herbert Hoover, Lewis Strauss thanks Joseph Tumulty for the favor on behalf of Eugene Smith. 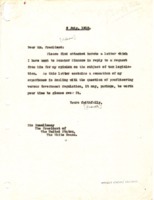 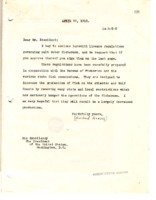 Lewis Strauss tells Joseph Tumulty that they have not located any files sent by the President that should have been returned. 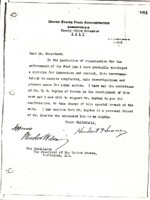 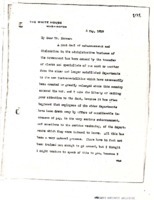 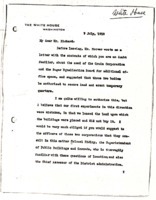 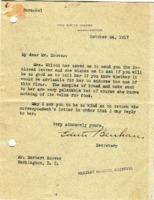 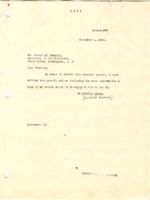 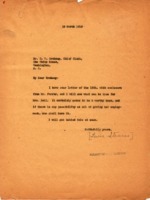 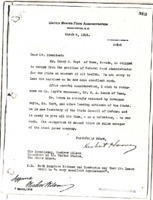 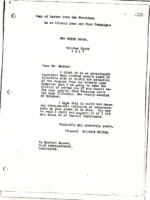 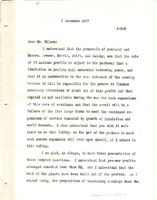 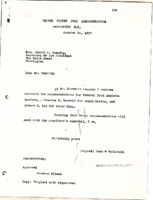 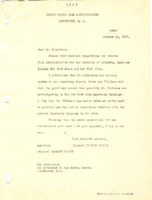 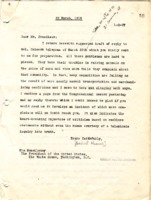 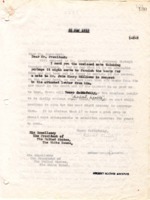 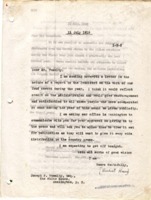 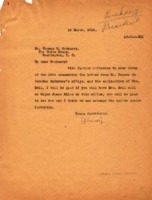 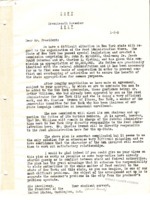 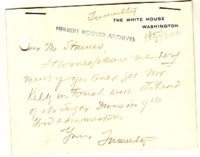 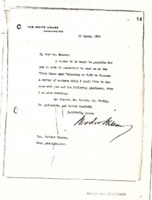 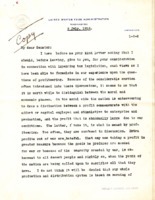 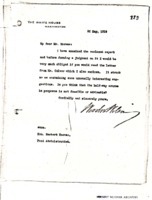 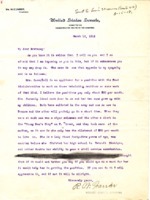 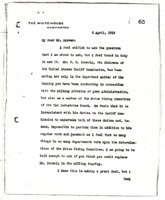 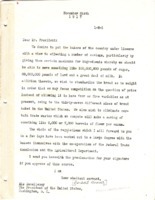 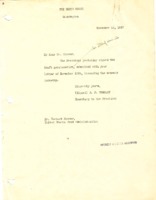 Lewis Strauss asks Thomas Brahany to have Mrs. Bell call on Major James Miles to make arrangements for her employment. 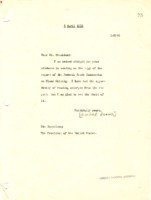 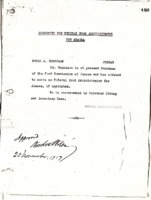 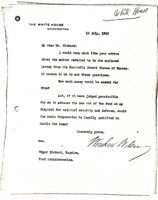 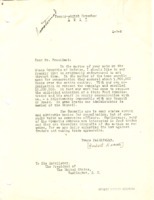 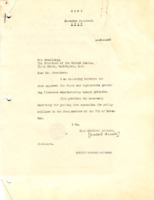 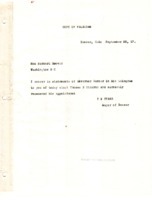 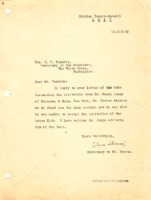 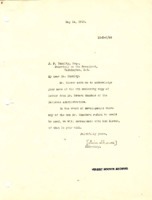 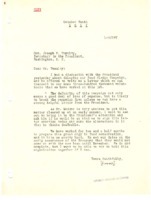 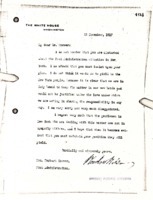 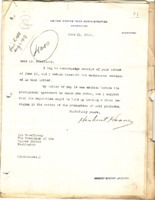 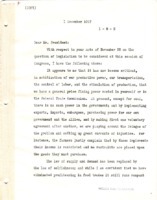 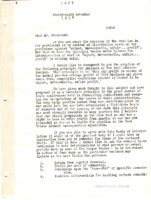 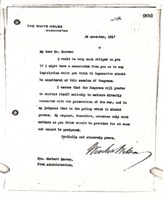 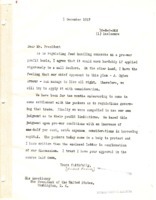 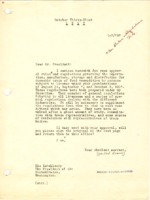 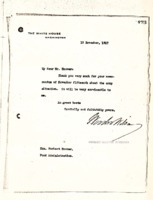 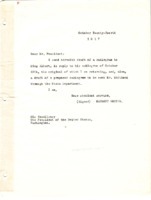 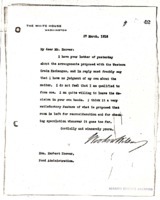 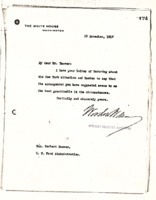 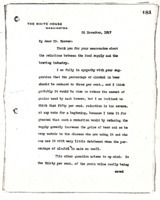 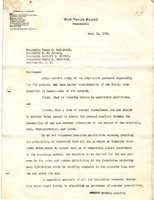 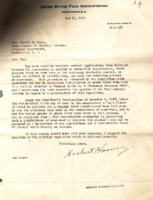 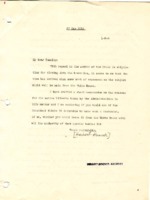 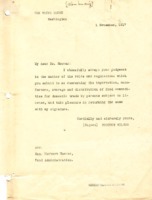 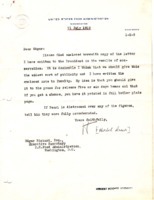 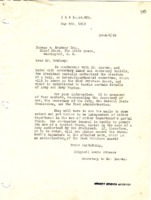 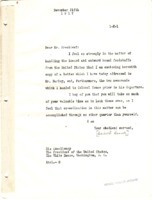 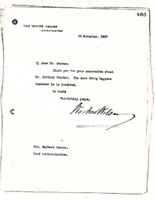 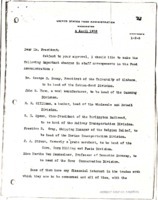 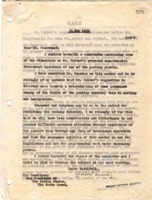 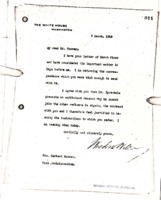 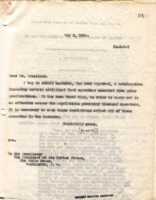 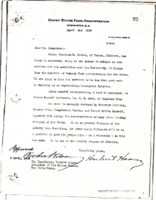 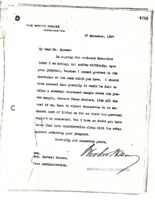 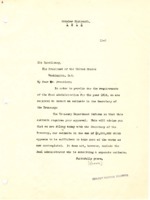 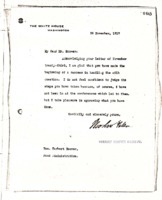 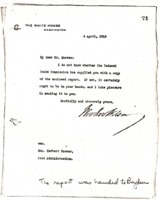 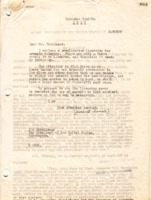 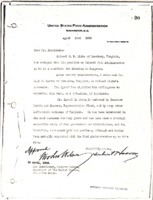 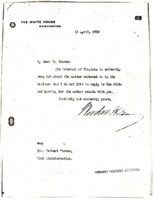 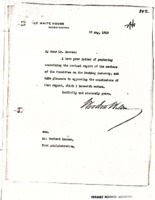 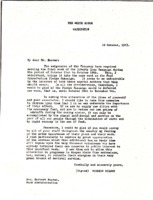 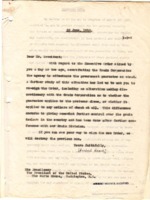 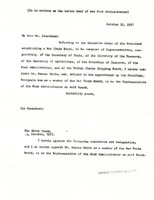 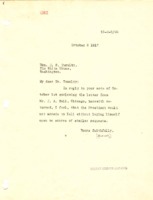 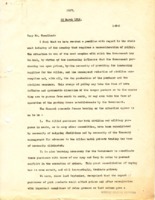 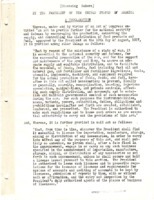 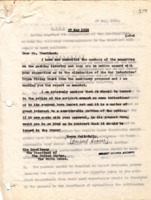 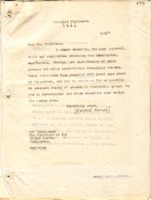 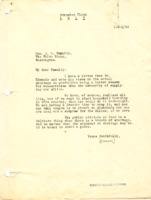 Lewis Strauss asks Rudolph Forster to affix the appropriate warrant to the signed order.